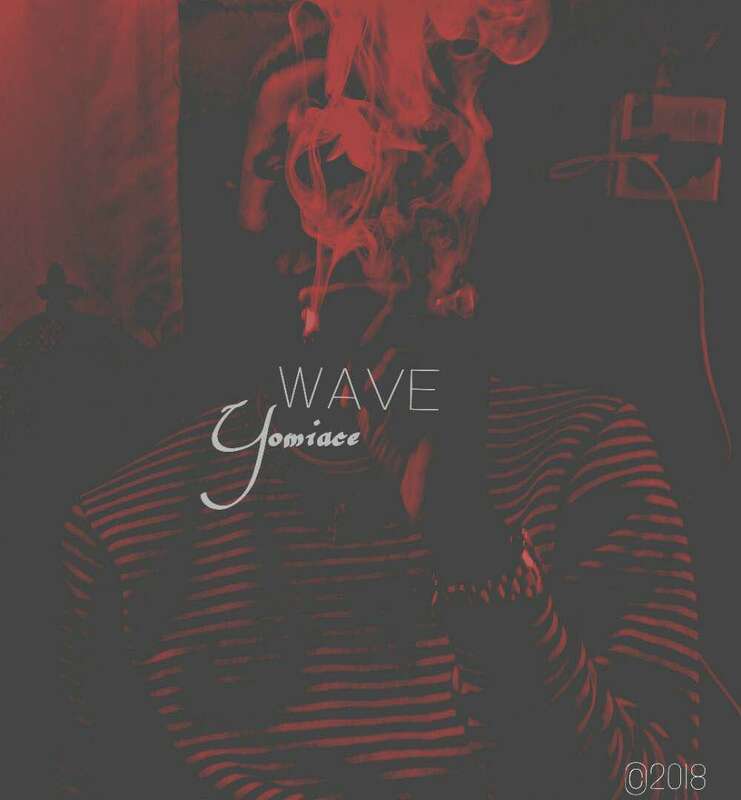 Versatility is one important attribute that an artist must posses and Yomi Ace has continued to show us that not only can he do Afro jams such as his recent hit song- Sound It which had over 9,000 plays on SoundCloud but he’s also a well equipped soldier on the trap field. Today being his birthday, he decided to drop a vibe worthy song to notify his fans and the world at large that he’s got bigger things in store and this is just a scratch on the surface. This song is titled “Wave” and yes, it’s a wave indeed. The song is laced with several punchlines and mouth watering rhymes that would cause you to nod in agreement to the entirety of the song. So Listen and Feel the wave!